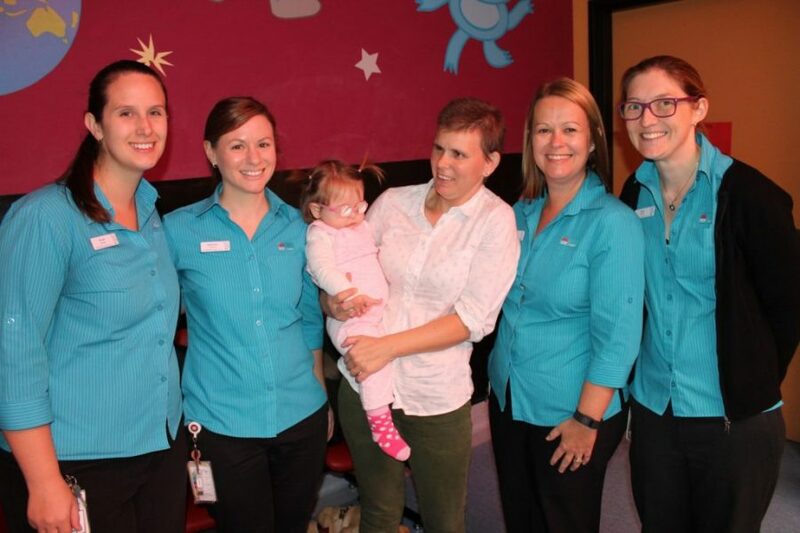 Essilor Vision Foundation has launched a project to support Australian babies born with congenital cataract and to give them back their sight thanks to a special pair of glasses with aphakic lenses. 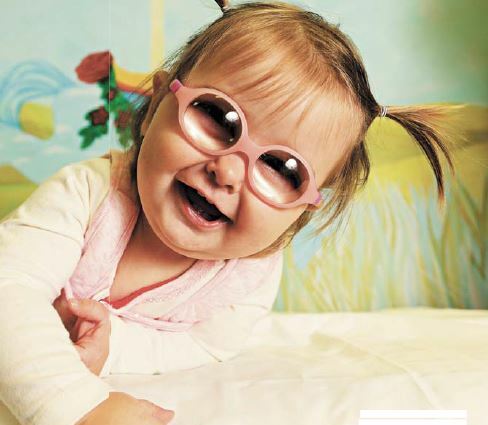 “The first time there was just this big smile and her hands reached out, she was looking at her hands and trying to see what was in front of her.” – these are the words of a mum who describes her baby’s first reaction when given a pair of aphakic spectacles. 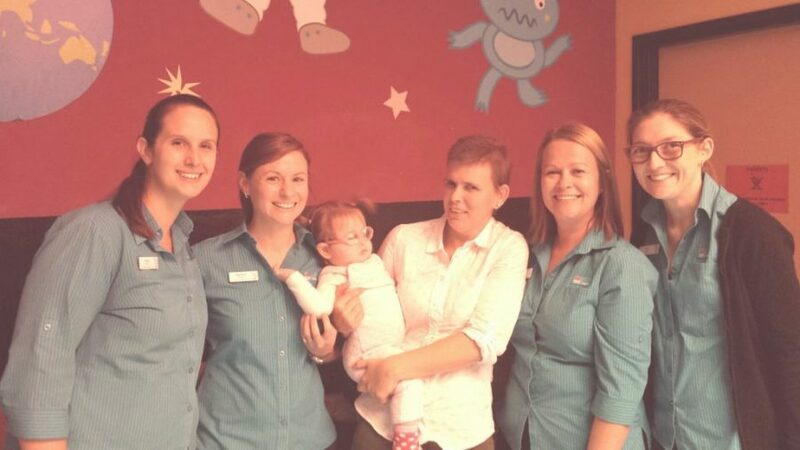 Her baby suffered from congenital cataract which was surgically removed just after birth. The first time there was just this big smile and her hands reached out, she was looking at her hands and trying to see what was in front of her. Many people are familiar with cataract: a cataract is a clouding of the lens in the eye that affects vision. Most cataracts are related to aging, it can occur in either or both eyes. Far less people know about congenital cataract which affects about 0.4 percent of all births. They are born with a cloudy natural lens. Vision can be hampered to the extent that cataract surgery is required for removal of the lens. 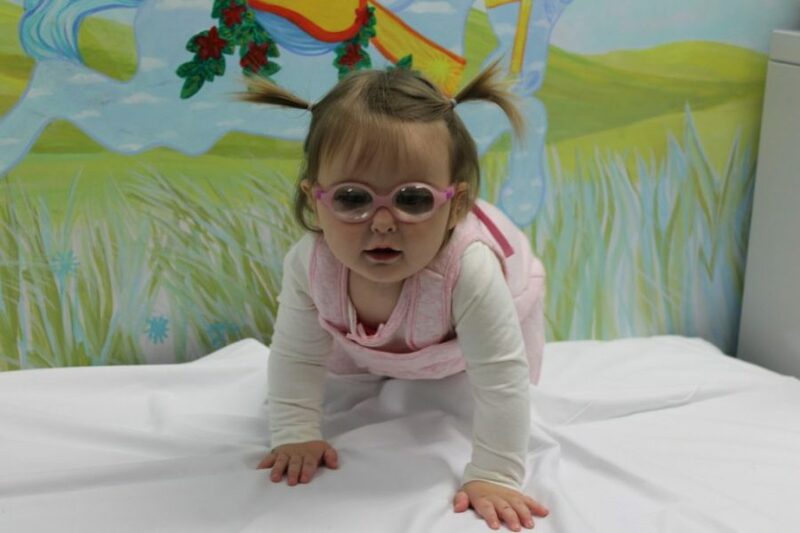 After the surgery the babies need glasses with a special pair of lenses – called aphakic lenses and far more expensive than regular lenses – to teach their brain how to see and focus. These spectacles are, in time, replaced by contact lenses or lens implants but if children don’t receive glasses, there is high a risk for them to lose their sight. 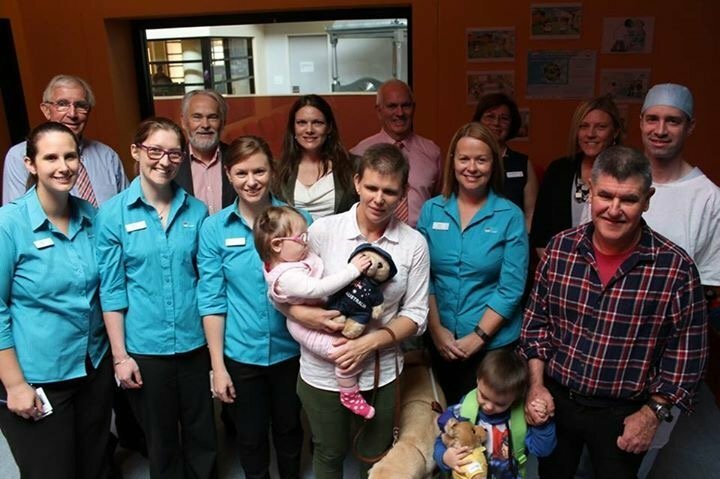 The Essilor Vision Foundation in Australia has now launched an initiative to equip the 200 babies currently affected with this rare disability with a free pair of aphakic lenses. 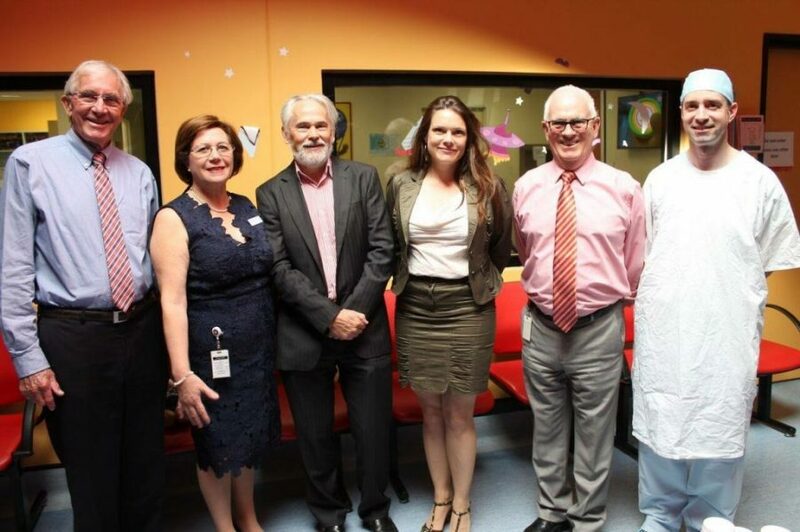 The baby frames will be given by Apollo Optical Aust Pty LTD.
Not just vision but everything that feeds into other development and social interaction. Dr Jones also explains the social impact that the “gift of sight” can have on the beneficiaries’ life. 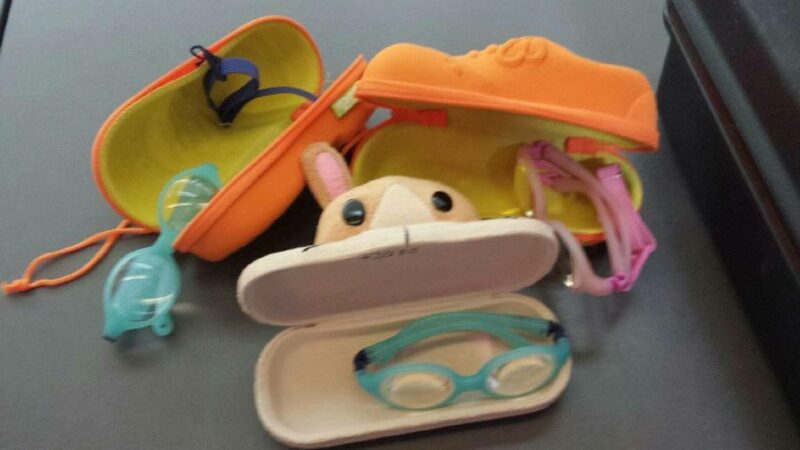 It means “not just vision but everything that feeds into other development and social interaction.” Studies prove indeed that uncorrected vision can have negative consequences on children’s life: kids with visual impairment are at greater risk of developmental setback in their social development and integration. It is therefore important to act against vision problems at an early stage to avoid that they can negatively affect a person throughout his/her lifetime and to give the same opportunities to every child everywhere.